Apparently simventure is quickly becoming its own genre. 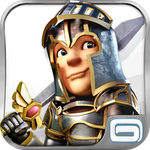 Today's latest entry into this crossover category is Kingdoms & Lords from Gameloft, which has finally hit release after being announced back in June. Part of the game will take place in a simulated kingdom (spoilers, I know). You'll spend your time managing your economy "on a daily basis", as the description on the Play Store is quick to point out. 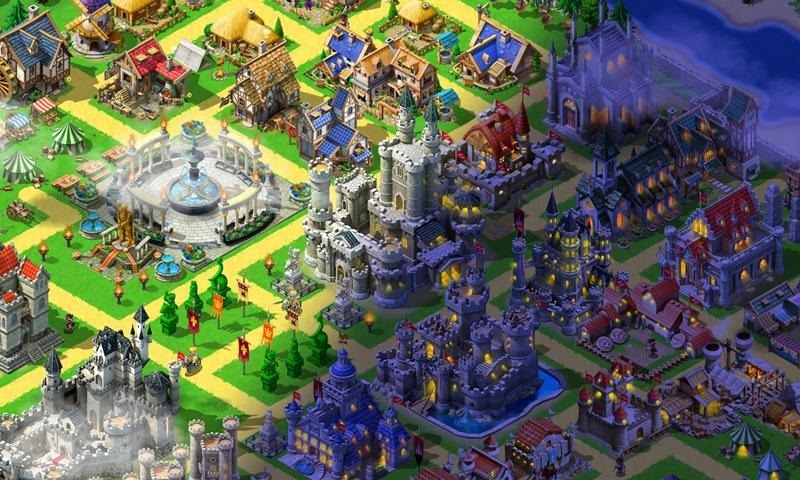 Hopefully this won't be the Farmville-ian style where, if you cease to play for a few hours, your kingdom dies. After all, plants may need watering, but these peasants ought to be able to fend for themselves. When you're not tending to your nation's needs, however, it's on to glorious battle. The strength of your kingdom will feed the might of your army as you march on neighboring territories. You can even choose to battle your friends if you find skirmishing with the computer AI to be beneath your royal attention. Actually, according to the description page, you're really the ruler of a small rural village fending off the onslaught of the Dark King, but as we all know, in the game of Kingdoms & Lords, you either win or you die have to buy stuff via in-app purchases. 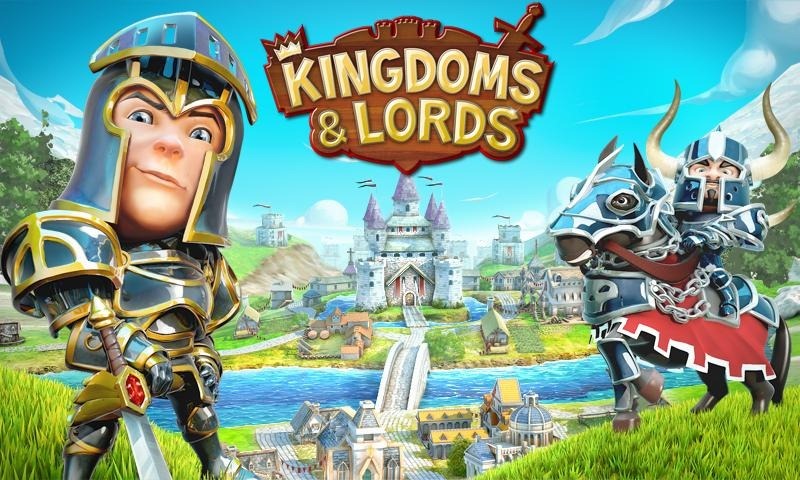 Kingdoms & Lords has a cartoon-y enough feel without being simple that both kids and adults should be entertained by it. 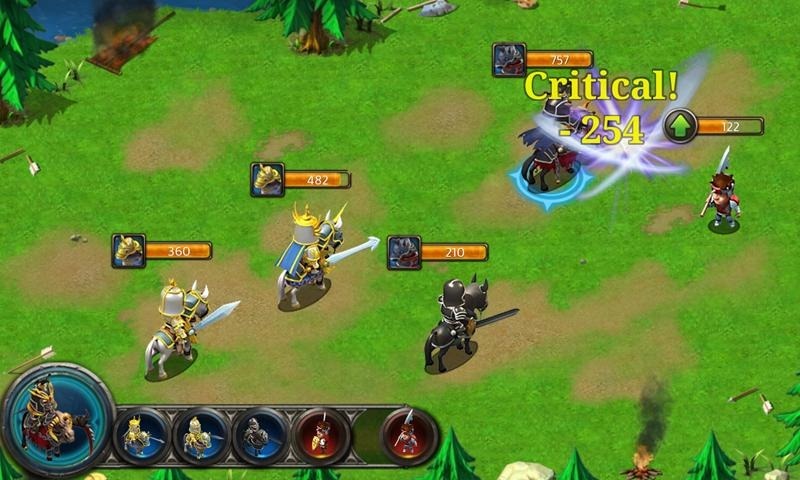 It's is free on the Play Store, but obviously supported by the aforementioned in-game digital goods. You know, in case you're feeling generous.